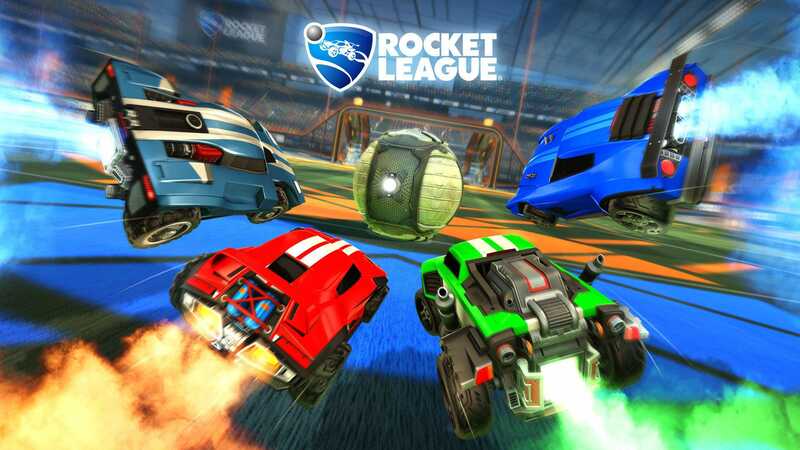 “Rocket League” will soon be the second game on PlayStation 4 to allow cross-platform play, enabling the game’s community to join matches alongside players on the Nintendo Switch, Xbox One, and PC. 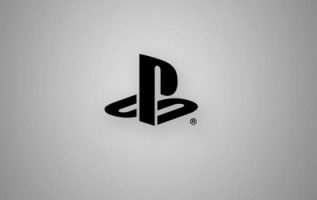 After years of pressure from fans and developers alike, Sony agreed to explore cross-platform play late last year. Traditionally, games have had separate player bases across different platforms to promote console-specific communities and minimize security concerns. 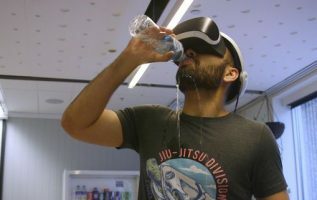 In September 2018, “Fortnite” became the first game in the PlayStation Cross-Play Beta program, and players have had few issues playing the game together on a variety of smartphones, computers, and video game consoles. With more than 50 million players spread between four different platforms, “Rocket League” developer Psyonix has wanted to implement cross-play for years. The game did have some shared matchmaking between the PC and Xbox communities, but Sony’s stricter policy for online games prevented players from joining with friends on different platforms. Cross-play features will arrive with Rocket League’s first update of 2019 and players will have to opt-in from the game’s settings to enable matches with other platforms. Psyonix says players will also be able to join groups with players from different platforms with just a few button presses, though the specifics are not clear as of yet. Last year Psyonix said they were planning to create a new account system called RocketID to help with cross-platforming matchmaking. “Fortnite” and “Rocket League” are paving the way for cross-platform play, and even more games may be able to benefit from connecting player bases that are split across different consoles. However, with Sony still restricting cross-play to beta tests, competition between console makers remains an obstacle.